The U.S.S. Enterprise and other starships that participated in the final battle in the Taurus Reach have been remanded to a remote starbase. While evacuees from the station are processed and the ships repaired, restocked, and re-staffed as needed, Captain James T. Kirk is ordered to report to Admiral Heihachiro Nogura, Starbase 47’s second and final commanding officer. Through flashbacks intercut with the ongoing conversation between Kirk and Nogura, the Enterprise’s involvement in the last days of Operation Vanguard—and the conflict between Starfleet and Tholian forces at Starbase 47—is now told from the perspective of Kirk and his crew. 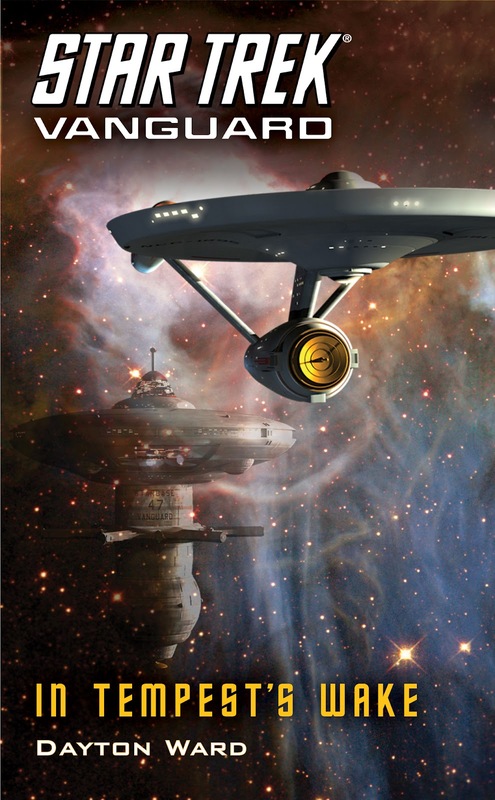 The other 2013 Star Trek ships calendar revealed!